Provide comfort for the family of Ralph Jackson with a meaningful gesture of sympathy. 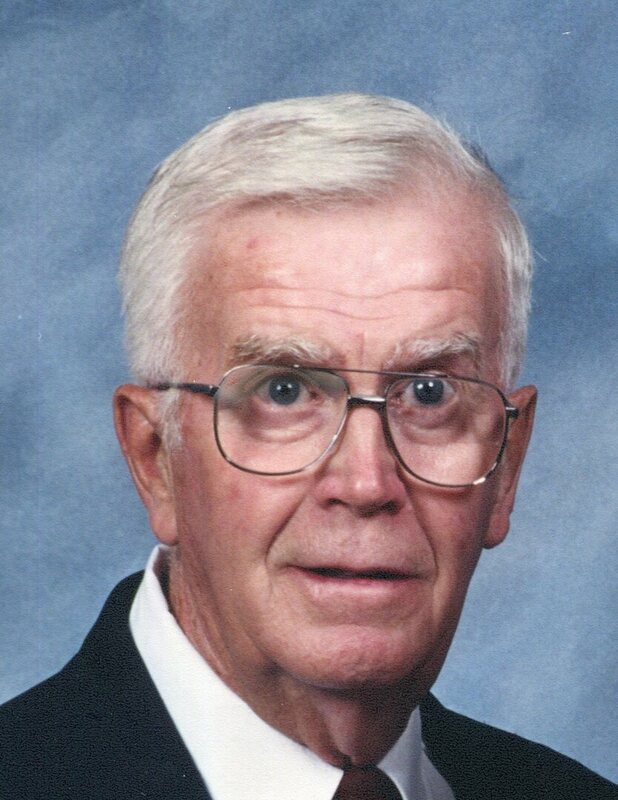 Ralph L. Jackson, 92 years of Hillsboro, passed away Friday, April 12, 2019. He was born in on April 16, 1926 in Butler Township, Montgomery County, OH., the son of the late Ralph and Elizabeth (Lodge) Jackson. Besides his parents, he is also preceded by four brothers, Dale, George, Norman and Charles Jackson. Ralph was a member of the Prospect United Methodist Church, Highland County Pilot’s Association, lifetime member of the E.A.A. was a foster parent for 56 children and retired from ARMCO Steel in Middletown. Ralph is survived by his wife, Florine Janet (Beam) Jackson, whom were married on September 22, 1948, two sons, Ronald (Cheryl) Jackson of Hillsboro and John “Rusty” (Linda) Jackson of Struthers, three daughters, Cathy (Larry) Shannon of Hillsboro, Susie (Bob) Dennis of Preble County and Becky (Rick) Winters of Piqua, 11 grandchildren, 26 great grandchildren and several nieces, nephews, cousins and a host of friends. Funeral Services will be 1:00 PM Monday April 15, 2019 at the Thompson Funeral Home. Burial will follow at the Prospect Cemetery. Friends may call from 11:00 AM until time of services on Monday at the Thompson Funeral Home. Donations can be made to the Prospect United Methodist Church, 5759 West New Market Road, Hillsboro, OH 45133. To send flowers to the family of Ralph L. Jackson, please visit our Heartfelt Sympathies Store. Tonya Scott Family - Glenna & Gary Leeth Family and Debbie & Dale Robbins, Helen Robbins have sent flowers to the family of Ralph L. Jackson. So sorry for your loss. Prayers and condolences to the entire family. Ralph was such a sweet person. Love to all of you. We are sorry to hear about Ralph's passing. We send our love to Florine and Ron (and his family) and Cathy (and her family). Ralph and Florine opened their hearts and home to Roger and I when we first stepped into pastoral ministry over 30 years ago. We will always thank the Lord for you all. Uncle Ralph will always be remembered, he looked so much like my dad, his brother, Frog (Charles). Uncle Ralph always made me feel loved whenever I saw him which wasn't too often, a cool loving man whom will be missed but never forgotten. Our thoughts and prayers are with you. Grandpa will remain in our hearts forever. He taught us how to be a true Husband, Father, and Grandpa. 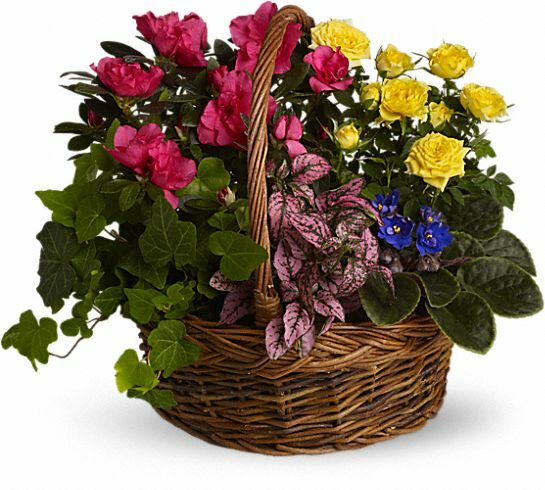 Heartfelt Sympathies Store purchased the Blooming Garden Basket for the family of Ralph Jackson.